Independent European research platform ResearchPool officially launched today with over 2,300 research reports covering 800 companies on 42 exchanges. European research platform ResearchPool launched today with over 2,300 research reports covering 800 companies on 42 exchanges. 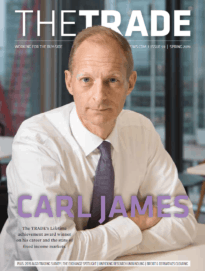 The brainchild of the former head of investment funds and former head of European exchange traded products at NYSE Euronext launched with a focus on the aggregation of SME research for both institutional and retail investors. Today’s launch is the latest in a series of new players arriving in the research space, which has altered significantly since the credit crisis. The majority of banks have cut the number of dedicated analysts working research and the buy-side has since questioned the validity and quality of some research purchased. 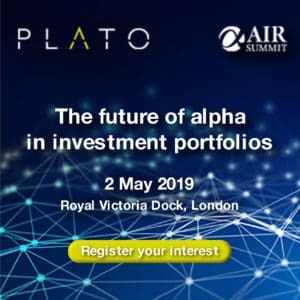 Asset managers have been keen to look at all of the alternative options including third party platforms and in-house staff who may be able to plug the research gap. Under MIFID II research will be classified as an inducement which will make it subject to strict provisions which aim to unbundle trading and research fees.